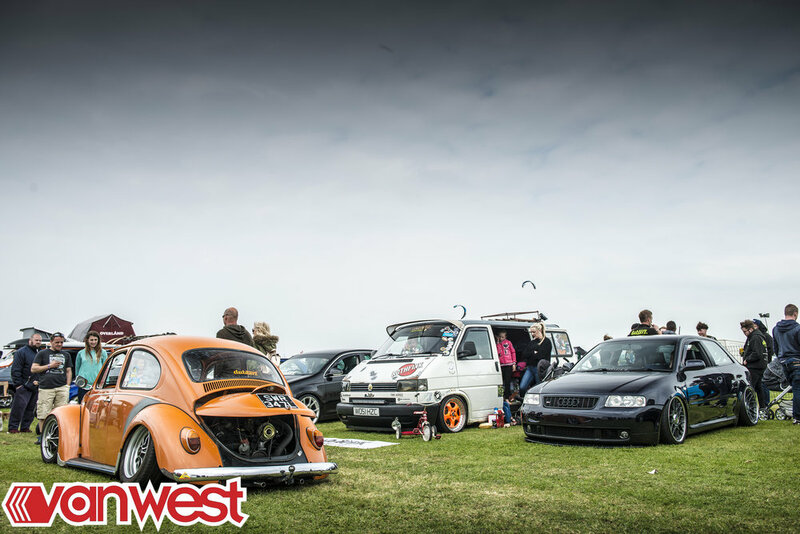 Oh and incase you were wondering, we also love the rat-look and 'other' VW's not just vans... So let's see what you've got! It's a fairly relaxed affair with no strict categories just our top ten vehicles of the day! PLEASE NOTE THIS IS A PRE-REGISTRATION, NOT AN APPLICATION SO PLEASE ONLY REGISTER IF YOU INTEND ON ATTENDING THE SHOW & SHINE ON THE SATURDAY OF VANWEST 2019, THANKS! THE SHOW & SHINE IS NOW FULL! A few spaces may become available on the weekend if people can not make the show… But we will not know until closer to the show now.